A very interesting motion poster of new movie Bhajjo Veero Ve has come. The motion poster is looking very impressive. Bhajjo Veero Ve movie’s title was changed from Car Reebna Wali to Bhajjo Veero Ve. Three posters of the movie have been released. This movie comes from the makers of Angrej, Love Punjab, Bambukat, Vekh Baraatan Chaliyaan, Lahoriye, Golak Bugni Bank te Batua & Ashke. Bhajjo Veero Ve is written & directed by Amberdeep Singh himself. 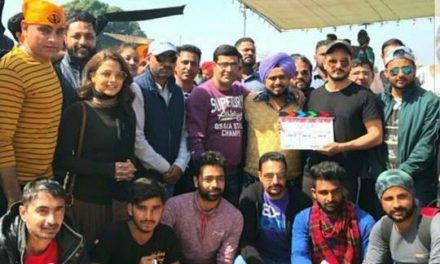 The movie is produced by Karaj Gill & Talwinder Hayre. Rhythm Boyz Entertainment & Hayre Omjee Studios presents Bhajjo Veero Ve. Editor of the movie is Sadik Ali Shailh. The trailer of this movie will come soon. One can’t wait for the trailer. The movie stars Amberdeep Singh, Simi Chahal, Guggu Gill, Nirmal Rishi, Hobby Dhaliwal, Yaad Grewal, Hardeep Gill, Balwinder Bullet & Sukhwinder Raj. This is the 1st time that Amberdeep Singh will share screen space with Simi Chahal. 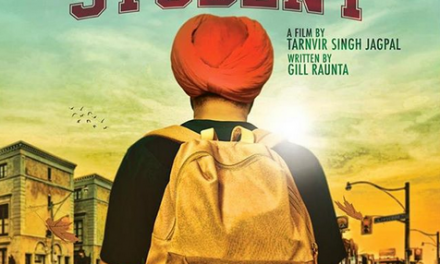 The dropping of Amrinder Gill might come as a shock for many of his fans but he still might play a cameo in the movie. Amberdeep Singh has acted in movies like Love Punjab, Sarvann, Lahoriye, Laung Laachi, Harjeeta & Ashke. Amberdeep Singh has directed films like Lahoriye, Laung Laachi & Ashke. Karaj Gill has produced movies like Angrej, Vekh Baratan Challiyan, Golak Bugni Bank te Batua & Ashke. 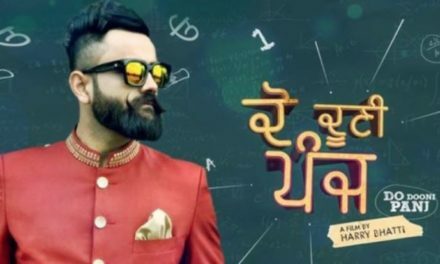 Talwinder Hayre has produced Khido Khundi. 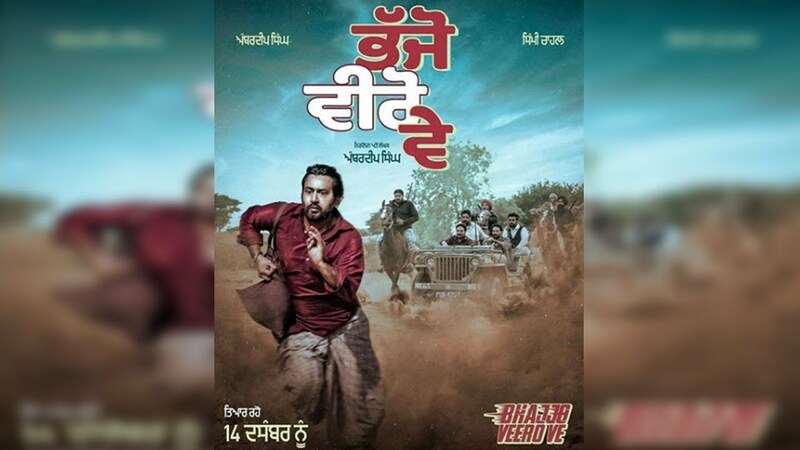 In the motion poster of Bhajjo Veero Ve, we can see Guggu Gill driving a jeep along with his supposed army of gangsters. Also a man on a horse, they are all chasing Amberdeep Singh. It’s interesting to watch Amberdeep Singh in a negative role. The movie will release on 14th December 2018. Star cast: Amberdeep Singh, Simi Chahal, Guggu Gill, Nirmal Rishi, Hobby Dhaliwal, Hardeep Gill, Balwinder Bullet & Sukhwinder Raj.